CHICAGO (WLS) -- Chicago's first major country music festival kicks off Friday at Northerly Island. 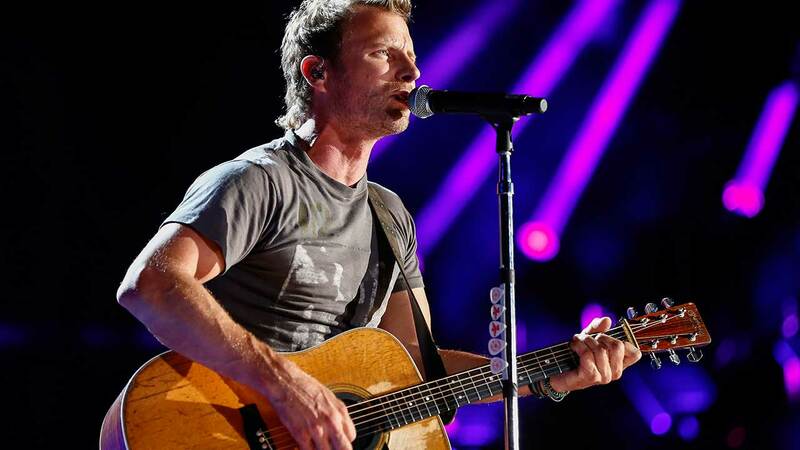 Dierks Bentley, Florida Georgia Line and Brad Paisley are headlining the Windy City Lake Shake. The music festival runs through Sunday. Check out the full line-up at http://lakeshakefestival.com/line-up/ .